Today only, Amazon has more than 60 toys on sale between 20 to 79% off. Brands include Mattel, Hot Wheels, Barbie, Mega Construx, Fisher Price, Disney and more. 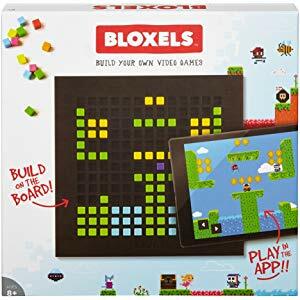 The best deal is the Bloxels create your own video game kit on sale for $12.99 (regularly $59.99). 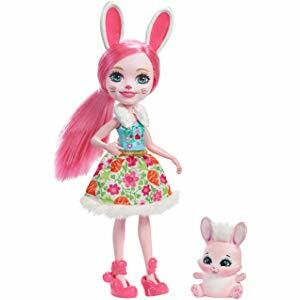 The cheapest item is Enchantimals Bree bunny doll on sale for $3.90 (regularly $9.99).